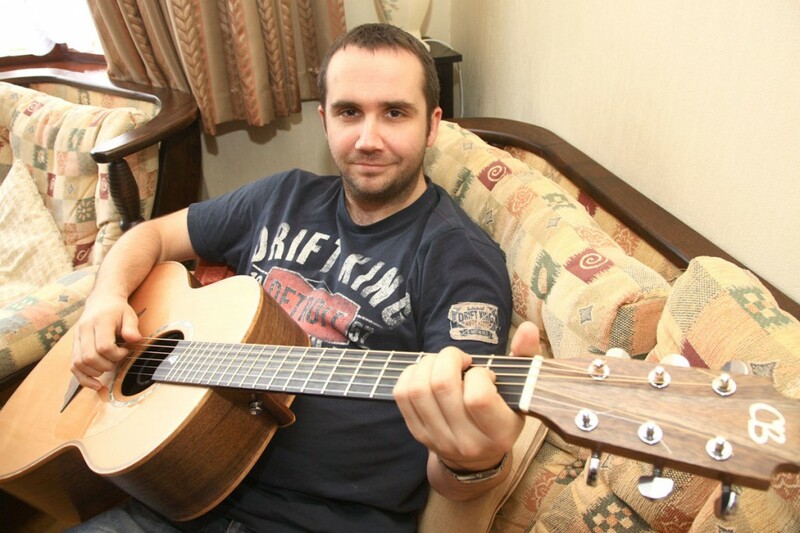 Conor Blaney is a 33 year old musician living on the Lisburn Road who hosts gigs all over the South Belfast area with a guitar he built from scratch. As one third of the band, The Real Shindig, Conor has a passion for playing traditional Irish to modern contemporary music. As a youngster he wanted to join the circus, however things turned out quite differently….